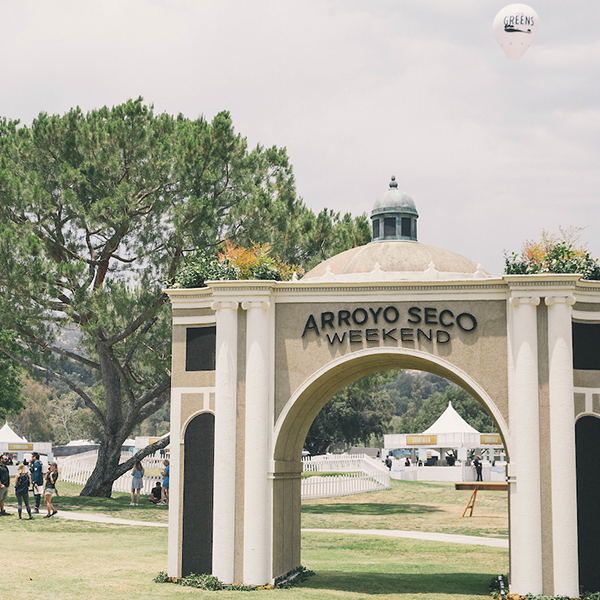 This passageway into Arroyo Seco Weekend comes with the perfect pedigree. Phoenix Decorating is one of the official float builders for the Tournament of Roses. This entryway takes inspiration from the Spanish Colonial Revival architecture of Pasadena City Hall re-imagined in the style of a parade float. Established in 1985, the Phoenix Decorating Company is a designer and builder of floats for the Pasadena Tournament of Roses. The Tournament of Roses enriches the lives of the many people and organizations it touches by providing satisfying, meaningful and rewarding experiences. The Tournament of Roses is a non-profit organization that brings people together to create premiere events and entertainment celebrating America’s New Year Celebration®️. Tournament of Roses produces two major events each year: The Rose Parade and the Rose Bowl Game. Both the 130th Rose Parade and the 105th Rose Bowl Game will take place on Tuesday, January 1st, 2019.